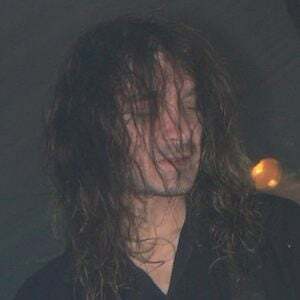 Bassist who joined Kreator in 1985, replacing Roberto Fioretti. His first album with Kreator was Cause for Conflict. He doesn't use a pick when recording and playing. Instead her fingerstyles the strings. He and guitarist Sami Yli-Sirnio both play for Kreator.